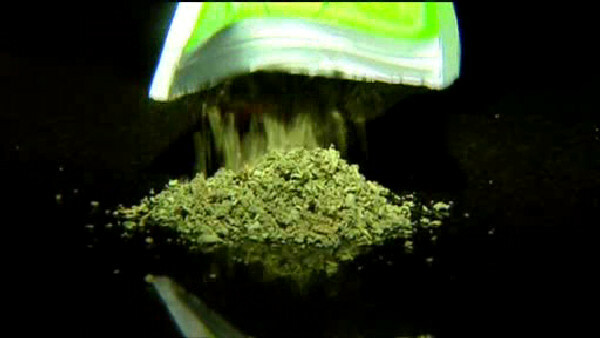 NEW YORK (WABC) -- Governor Cuomo released the details of his new plan to fight the growing threat from synthetic marijuana in New York. At least 130 people were treated for K-2 overdoses last week. 33 of those cases were from a mass overdose in Brooklyn. Under Cuomo's new plan police will increase their presence in areas where there have been rampant overdoses. Officers will ensure businesses are following laws regarding the sale synthetic marijuana.